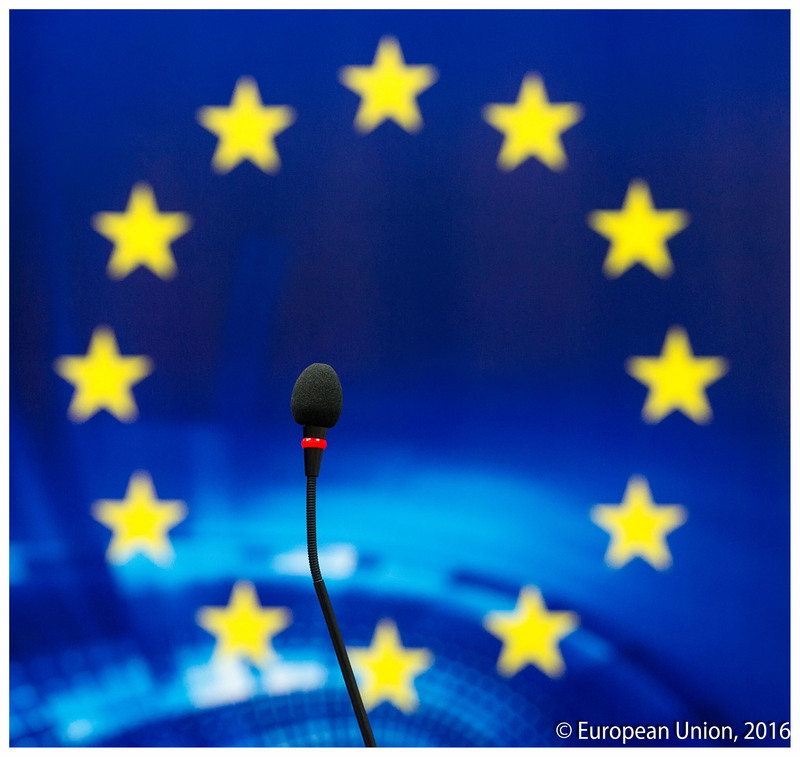 The EU issued a statement on 18 January regarding recent developments in the efforts for a peaceful settlement of the Nagorno Karabakh conflict. “Exchanges in recent months between the Prime Minister of the Republic of Armenia, Nikol Pashinyan, and the President of the Republic of Azerbaijan, Ilham Aliyev, as well as meetings of the Foreign Ministers under the auspices of the Co-Chairs of the Organisation for Security and Cooperation in Europe (OSCE) Minsk Group, most recently in Paris on 16 January 2019, send a positive signal for progress in the peaceful settlement of the Nagorno Karabakh conflict,” the EU statement said. The EU added that it is looking forward to the full implementation of the outcomes of these meetings and exchanges, including the recent Foreign Ministers’ agreement on the need to take concrete measures to prepare the populations for peace, as well as the consideration of steps aimed at reinvigorating the negotiations. “The European Union continues to fully support the mediation efforts and proposals of the OSCE Minsk Group Co-Chairs, including through the EU Special Representative for the South Caucasus and the crisis in Georgia, as well as through civil society confidence-building measures across the conflict divide,” reiterated the EU, adding that “all would stand to benefit from lasting peace, which would help to enable the South Caucasus region to fulfil its potential”.